The recreational season opens at 12:01 a.m., local time, on July 12, 2019, and closes at 12:01 a.m., local time, on July 15, 2019. The recreational season opens again at 12:01 a.m., local time, on July 19, 2019, and closes at 12:01 a.m., local time, on July 21, 2019. 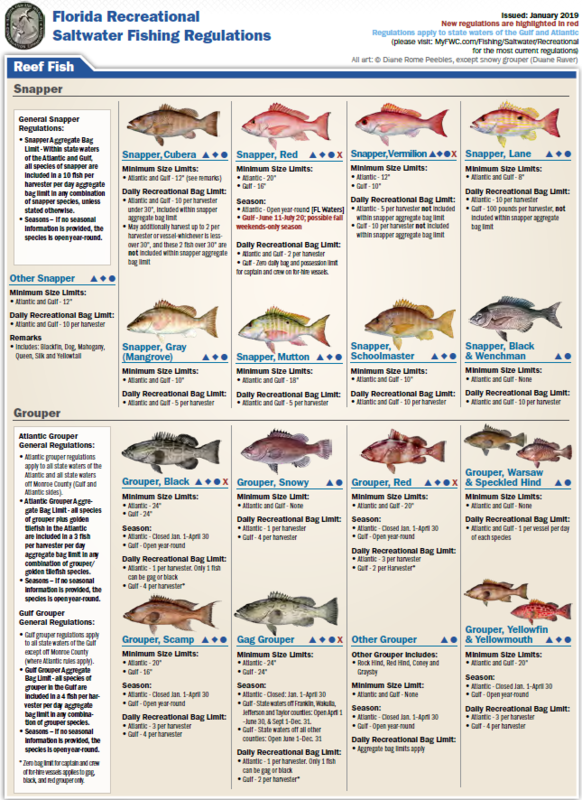 You can harvest any size Red Snapper during this season with a limit of one per person. Our friend Capt. Chad Starling is out there all the time and knows exactly where these fish are! Give him a call for a charter with Team Buck Rogers Fishing Charters 904.502.7408. 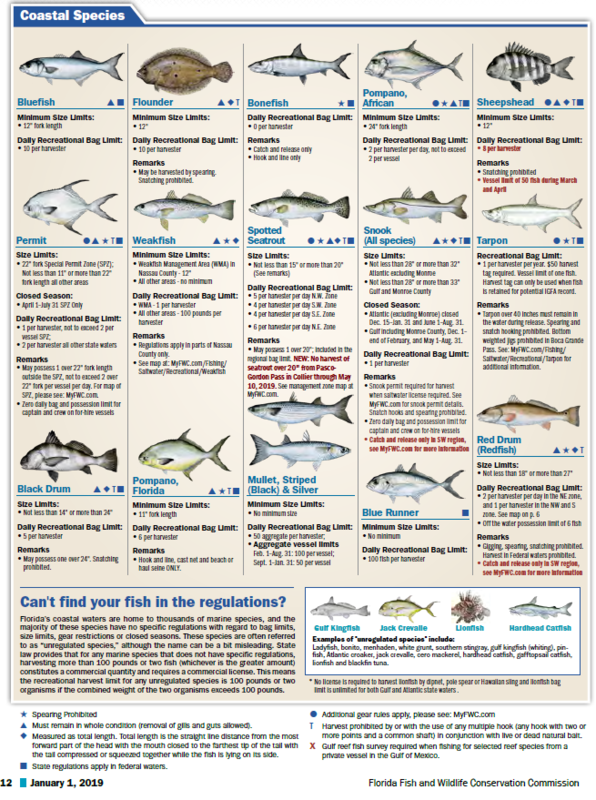 Here are the FWC Saltwater Regulations.